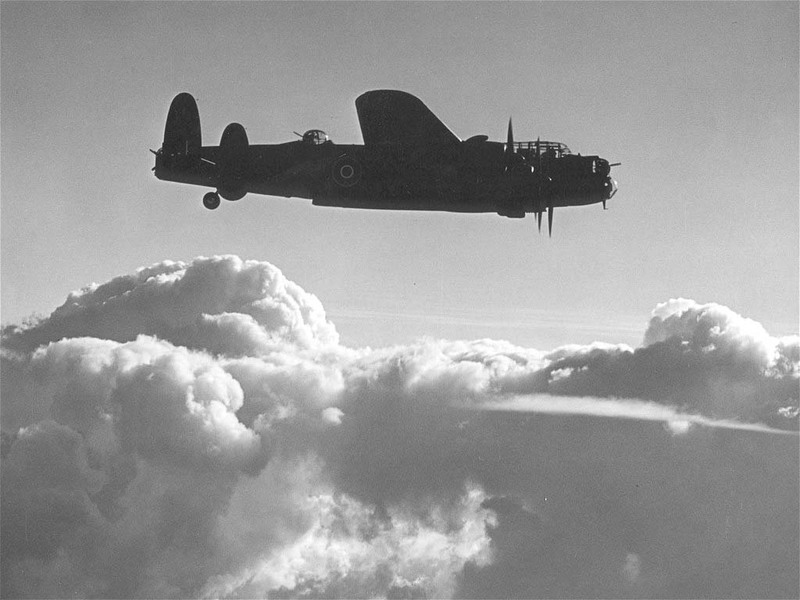 On Friday 19 November 1943, a member of the 9 Sqdn, Flight Sergeant H F Altus, took off from Bardney in the United Kingdom. His mission is mentioned elsewhere on Back to Normandy. You can find the other details of this mission by searching here. Training and cargo flights are not seperately mentioned as a mission. The plane left at 17:25. He flew with a Avro Lancaster (type III, serial DV284, code WS-G). (Eighth Air Force): VIII Bomber Command Mission 134: 127 of 161 B-17's and 3 of 6 B-17 PFF aircraft are dispatched to Gelsenkirchen, Germany but the malfunction of blind-bombing equipment and the weather causes the force to attack targets of opportunity on the German-Dutch border at 1241-1251 hours; 1 B-17 crashes after takeoff; the crew of 10 are KIA. VIII Bomber Command Mission 135: 6 B-17's drop 2.316 million leaflets on Amiens and Reims, France; Brussels and Ghent, Belgium; and Amsterdam and The Hague, The Netherlands at 1915-2011 hours; no losses. (Ninth Air Force): 100+ B-26's dispatched to attack airfields in France abort the mission when bad weather prevents rendezvous with the fighter escorts. With thanks to the RAF and USAAF.net! 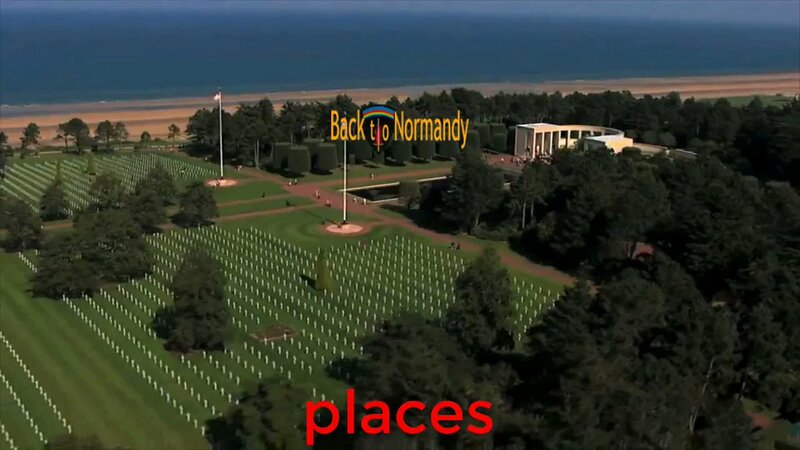 This record can also be found on the maps of Back to Normandy with Google coordinates. You can find the maps by clicking on this link on this location. There are several possibilities to investigate the flight records on Back to Normandy. All the flights are plotted on maps, sorted "day by day", "by squadron", "by type aircraft", "by year or month", "by location" and much more! Don't miss this!!! If you have any information that you want to share, please add your comment at the bottom of this record. Or send your information to . This information will be added to the record. Your photos and your information are very welcome! The young do care and with your help we keep up the good work.